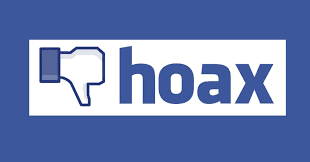 The newest hoax on Facebook which has gained so much popularity this week is scaring some people into thinking they are being stalked by unknown people. Facebook users are being deceived and cheated into thinking and spreading the myth that a hidden list could expose who your stalkers are. It further goes ahead to declare that those followers would be secretly stalking you, your statuses and updates. Realistically, when you type into the search bar, Facebook WILL give you a list of friends, places, etc. So, what you are seeing is actually just a list of people who share some letters with the words ''following'' and ''me''. We are glad to tell you that the rumors are unfounded and untrue.